Billionaire investor and philanthropist Stephen Schwarzman will donate a record $25 million to fund the construction of a new Science and Technology Center at his alma mater, Abington High School. The gift, one of the largest ever made to a public high school, will radically transform how the district structures its secondary curriculum, with a heavy new emphasis on early training in STEM fields. Funds will also be used to complete a full-scale renovation of the 1950s era high school, the district said in a statement. Schwarzman generously supported the construction of a new football stadium bearing his name at Abington in 2006. 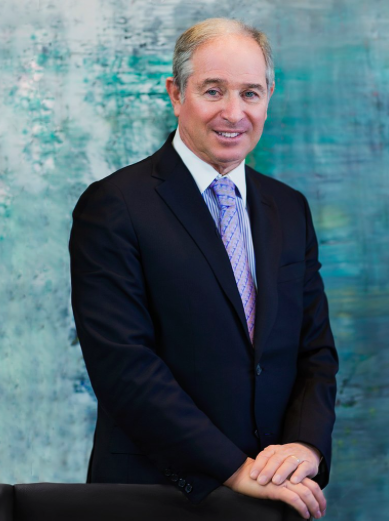 He is the chairman and CEO of global private equity firm The Blackstone Group and served as the chair of President Donald Trump's since-dissolved Strategic and Policy Forum. “Ninety percent of America’s youth attend public schools, which means investing in public education yields one of the best returns imaginable — a new generation of creative, capable and collaborative future leaders who are prepared to succeed in the evolving workforce,” Schwarzman said in a statement. Future changes to Abington's curriculum will include required classes in computer science and coding starting as early as seventh grade. Students will receive computers for use both at school and at home upon the completion of the new building, which has been designed for Abington's campus by Gilbert Architects. The district said it will also restructure its grade level distribution. Sixth graders will shift from the elementary level into the current junior high school, which will become a middle school, while ninth graders will move into the revamped high school. One objective of the new curriculum will be to offer students greater flexibility in their selection of classes, providing a wider range of exposure to future professional paths. "Abington High School will also expand school counseling services so that children have the opportunity to explore their career interests earlier in life, with the goal of looking beyond just degree attainment," the district said. 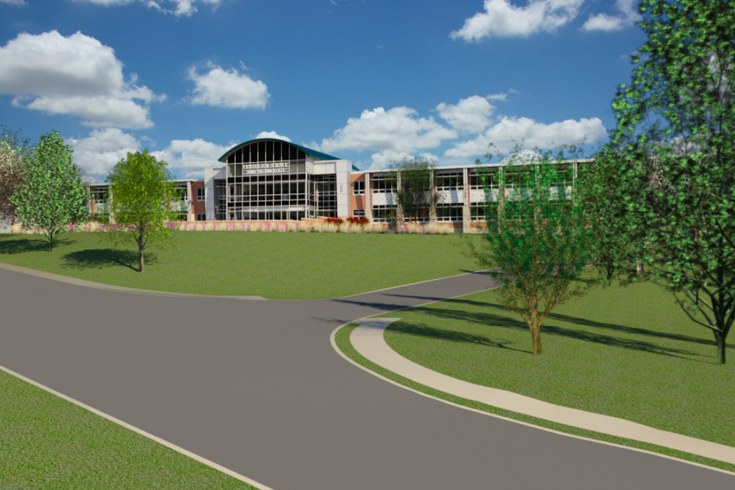 Plans for additions and renovations to the high school, along with site maps of the proposed renovations, were released by the school district last month in a document outlining fundamental aspects of the remodeled curriculum. No immediate timeline was given for the start and anticipated completion of the multiphase project. Schwarzman's $25 million gift will be formally announced at the National Conference on Education of The School Superintendents Association (AASA), where Abington administrators will join him in launching a year-long initiative meant to highlight the essential role of public schools for developing and educating future generations. “I owe a debt of gratitude to Abington High School, and passionately believe that the next generations of students are entitled to an education that provides the tools needed to prepare them for future success," Schwarzman said. "I call on others to join me and invest in public schools, in an effort to spark a much-needed shift in how we support the more than 50 million students receiving a public education today."